All good entrepreneur good stories usually starts at their first break. Living in Ormond Beach Florida, I can tell you the story of a boy named Ron Rice who thought it would be a good idea to mix his brand of suntan lotion in his garage, in garbage cans and fast forward a couple of years later he launched a little company called Hawaiian Tropic. Fun story that you can read about here. Back in 1969, they didn't have social media or even good cable tv that would have an opportunity to promote a show like Shark Tank. 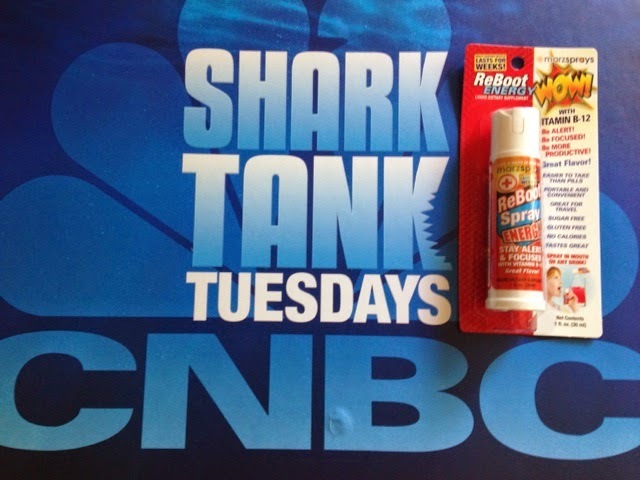 Shark Tank is an American reality competition series produced by Mark Burnett.The show features a panel of potential investors, called "sharks", who consider offers from aspiring entrepreneurs seeking investments for their business or product. 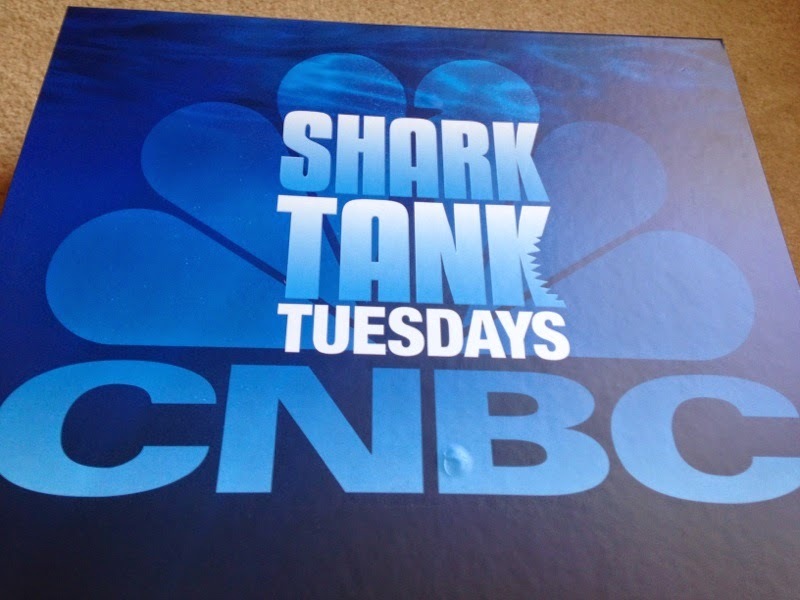 The entrepreneur can make a deal on the show if a panel member is interested. However, if all of the panel members opt out, the entrepreneur leaves empty-handed.The show is said to portray "the drama of pitch meetings and the interaction between the entrepreneurs and tycoons. I really started watching after I was jumping up and down about my girlfriend and her sister having a chance to pitch their product on a Shark Tank segment on the Today Show. Its a fun show and its neat to see "the story" play out in front of you! Always root for the dreamer!! 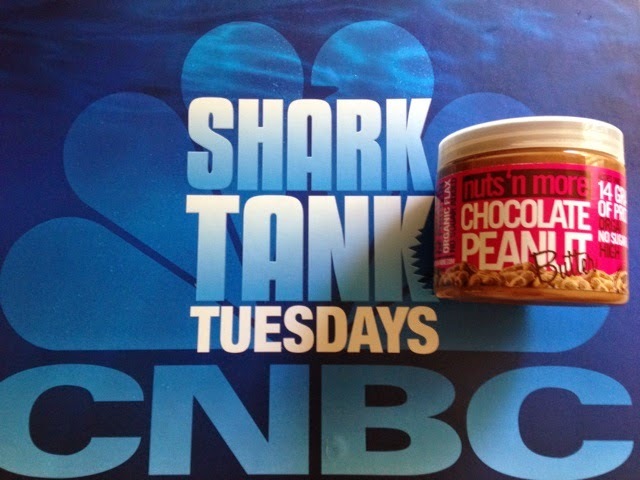 The CNBC network and that Shark Tank is now being syndicated on CNBC on Tuesdays from 8-10pm. 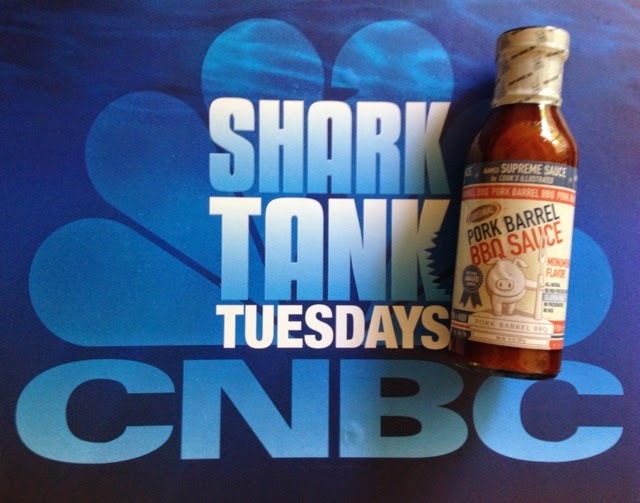 When I was contacted to promote this great piece of news they told me that they were going to send me a gift box...kind of thought it would be promotionally driven with Shark Tank tee, hat, mousepad etc. Um, NO!!! 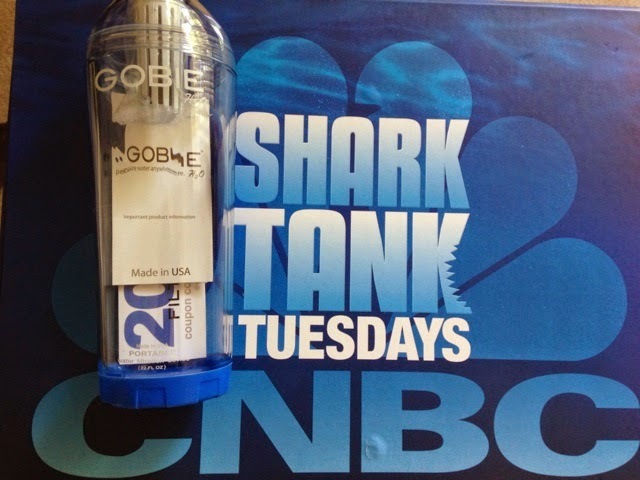 It was filled with Shark Tank goodies of businesses that survived the Shark Tank and managed to nab investments! Check out what was sent in my gift box! 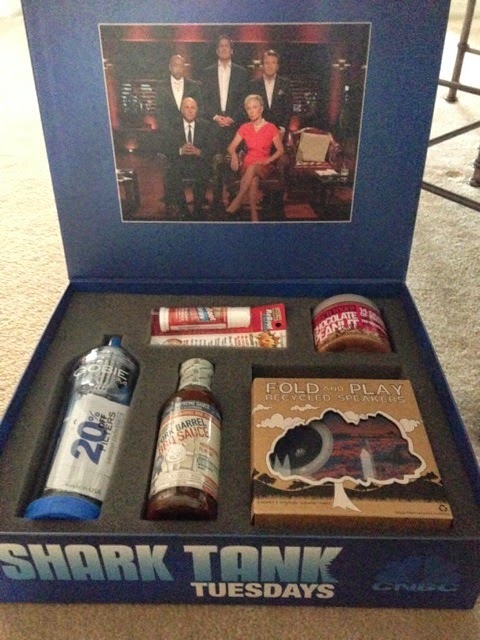 I show this not to make you jealous, but to let you know that you too can have a Shark Tank giftbox!! 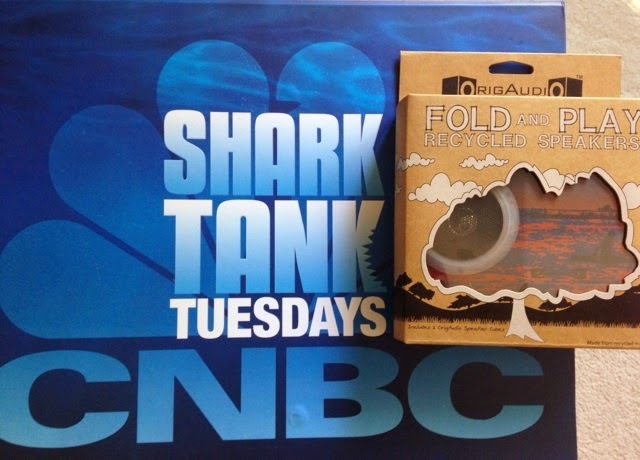 Enter the Rafflecopter Giveaway Below and don't forget to watch episodes of Shark Tank on CNBC on Tuesdays!